Can We Talk? Have You Experienced Bladder Leaks? Sometimes I experience bladder leaks. 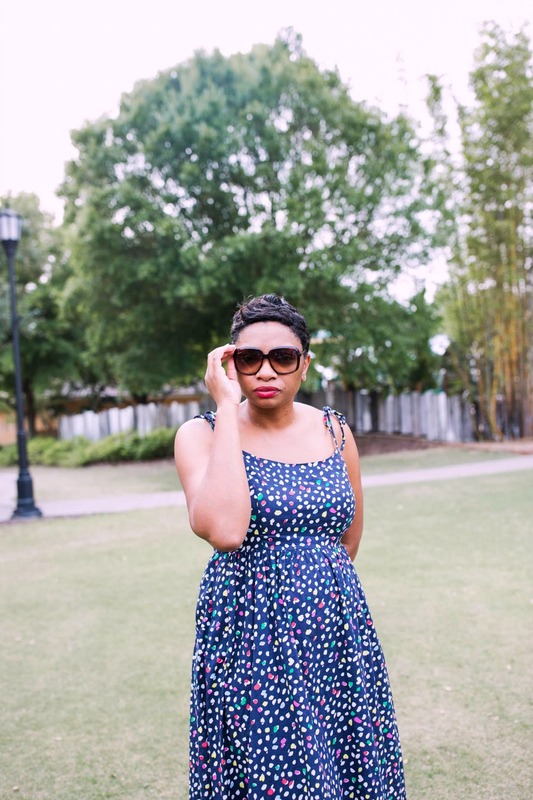 Post-Motherhood, my body is different. Sometimes it a struggle but most of all I’m just happy to be known as mama to two little people I gave birth to. Truth be told, I’ve hidden behind the scenes a lot on the blog and in real life because I’m not exactly happy with my body and some of the new experiences I’m dealing with but not anymore. First, I’m what’s considered advanced maternal age because I had my children after 35. I don’t embrace that term but what I do embrace is that some of my bodily changes probably have a lot to do with my age but also pregnancy and childbirth. I’ve shared before about my bladder problems during pregnancy but here’s the deal, sometimes this mama still has to make a b-line for the restroom and do it at Olympic sprinter speed. Yup, no lies told. Things have not totally gotten back to normal in that department. And in speaking to my mom friends (of all ages) this ongoing incontinence is very common, especially after multiple births. But of course, it is because moms of one or more who are already tired and often times overwhelmed can handle it (insert sarcasm). The statics are pretty straight forward on this. 1 in 3 women deals with incontinence. And for African American women that number is 1 in 2! So why are we not talking about it? 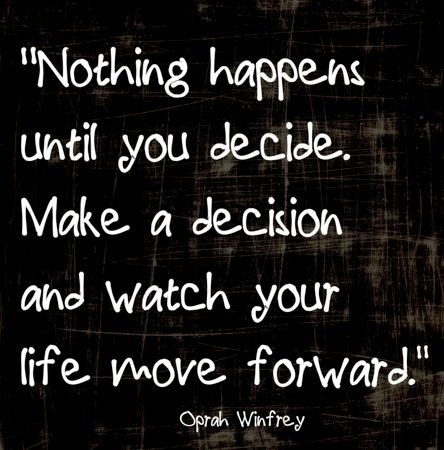 Getting support from our friends, family, and doctors are important. 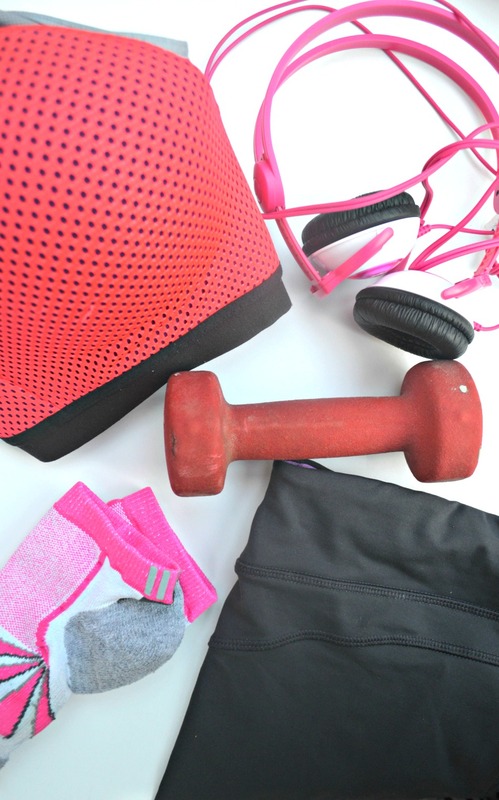 Plus talking about this means we get tips on different things to try like exercises and different products to use like liners. So guess what? I wear Always Discreet Liners and I keep them in my bag at all times. 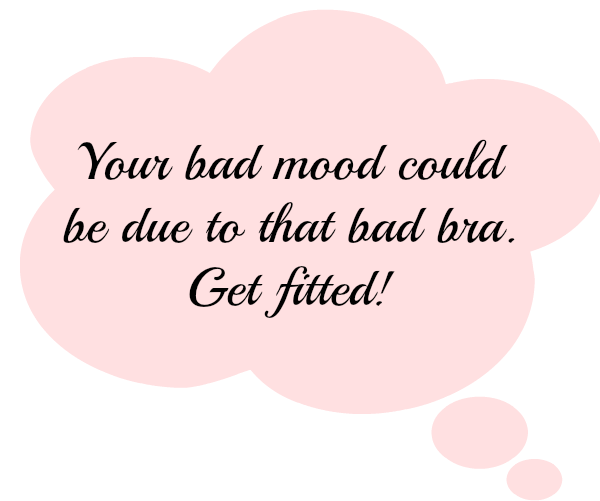 They are made for light bladder leaks and absorb 2x more than period liners. 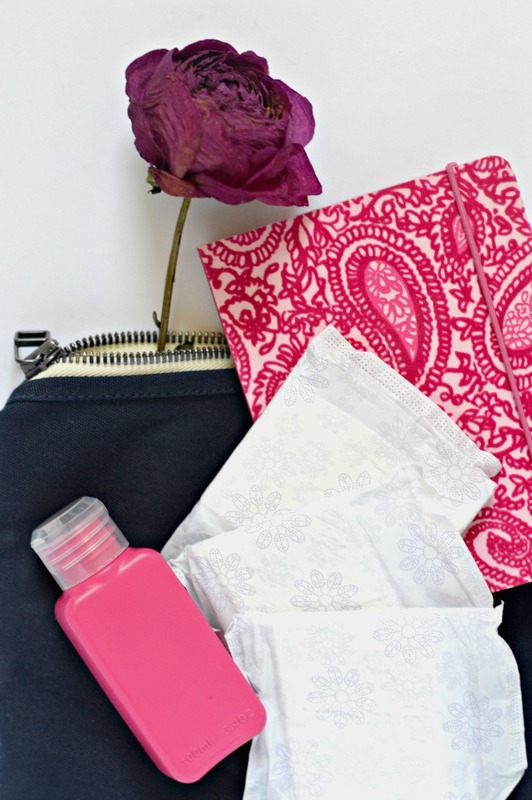 Yes, mama’s there is a difference between a period liner and a liner made for bladder leaks. Trust that the liners come in handy when I’m at the gym. Seriously, my bladder problems tend to be at an all time high when I workout. It’s hard enough to get to the gym so believe me when I say I am not leaving because my bladder may not cooperate. The RapidDry™ technology turns liquid to gel so that it can absorb 4x more than period pads of the same size. More importantly, the pads are 45% thinner than the leading incontinence pad. The thinner size made it so much more comfortable and wearable. I just don’t notice I am wearing a pad. 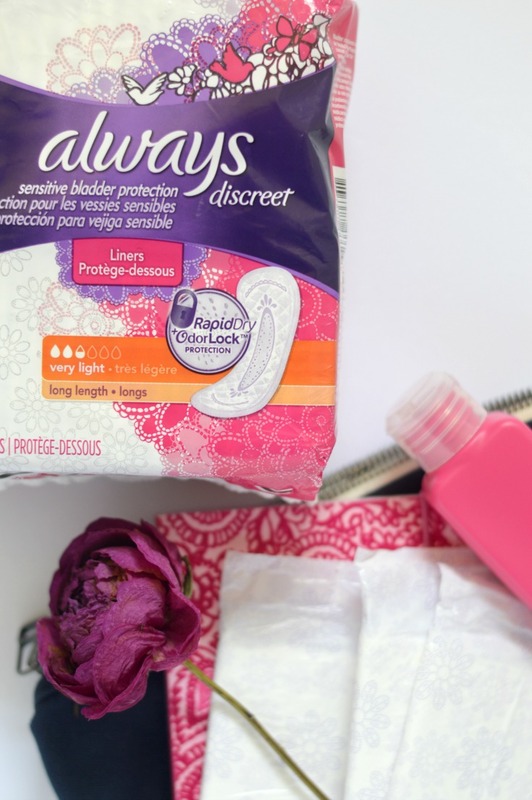 My friends and I agree that Always Discreet Liners have saved the day for us while working out or when a random sneeze occurs and even during a good belly laugh. 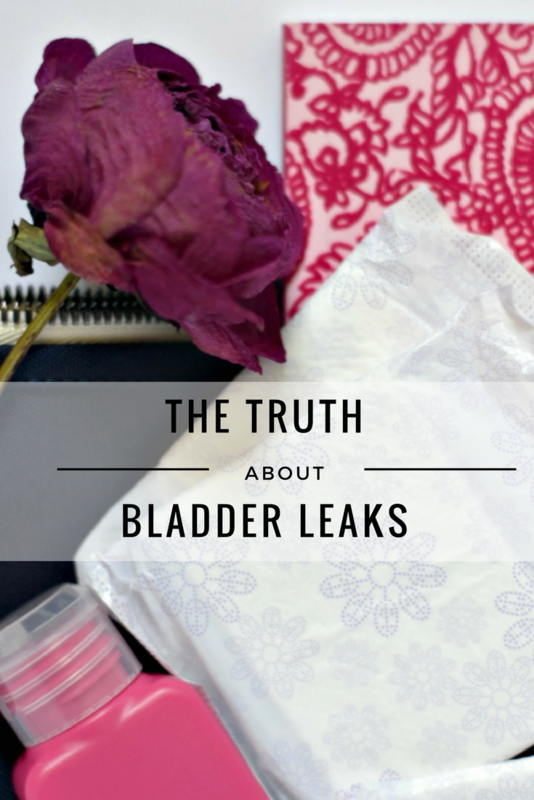 So let’s erase the stigma and talk more about how we are dealing with bladder leaks, changing bodies and more. I mean, I can’t be the only one rocking Spanx and liners, right? It’s so important for us to talk about these taboo topics. 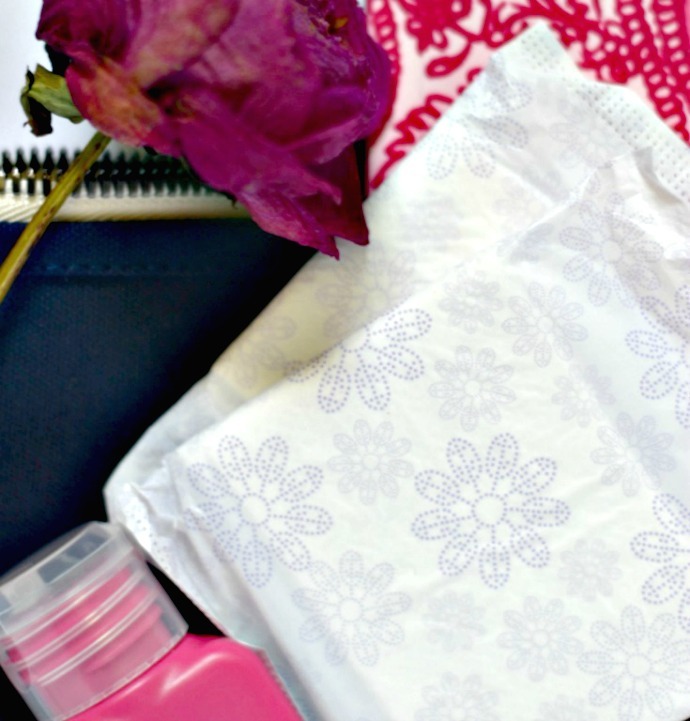 I know several women who deal with incontinence and don’t have kids. Thanks for sharing your story. I will share the info about Always Discreet products with them.